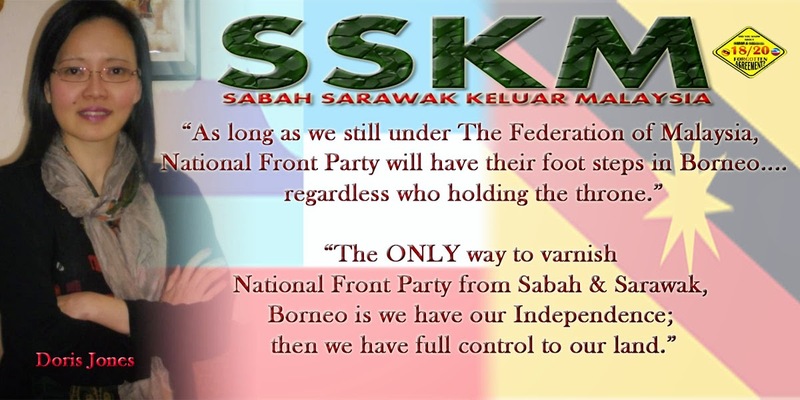 Police have advised organisers of the Sarawak Freedom and Independence Walk to cancel the event scheduled in Kuching tomorrow, following information that it would be used to call for a secession from the Federation of Malaysia. 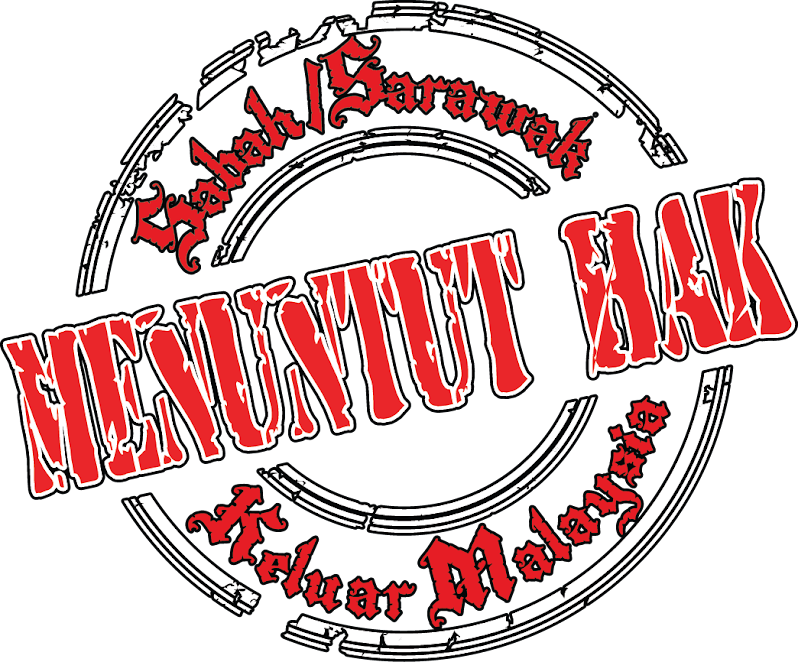 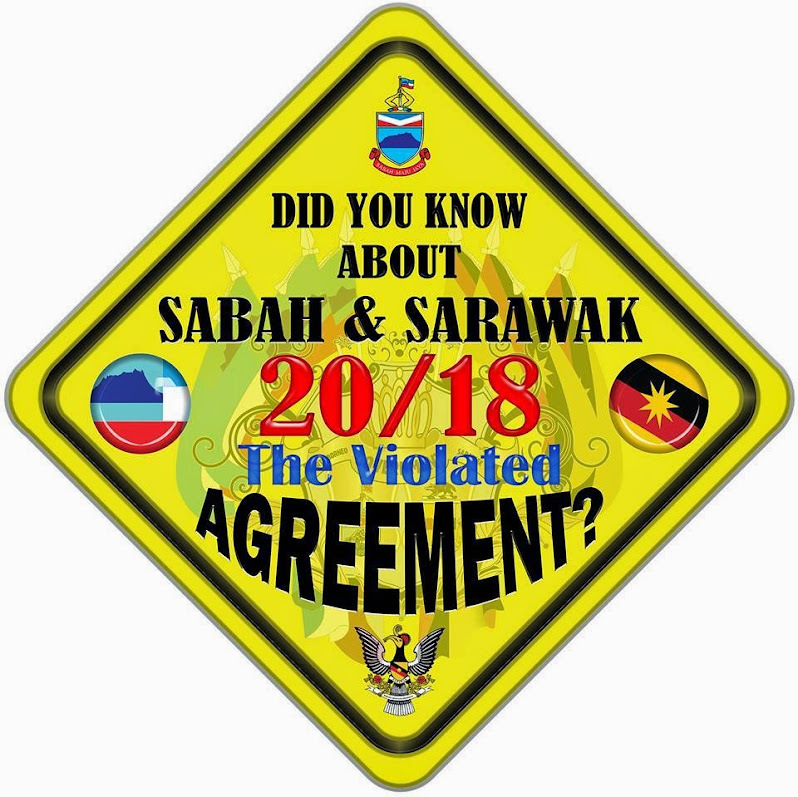 Inspector-General of Police Tan Sri Khalid Abu Bakar said although police had received notice of the walk ahead of the 10-day notice period required under the Peaceful Assembly Act, police still wanted the organisers to call off the event in the Sarawak capital. 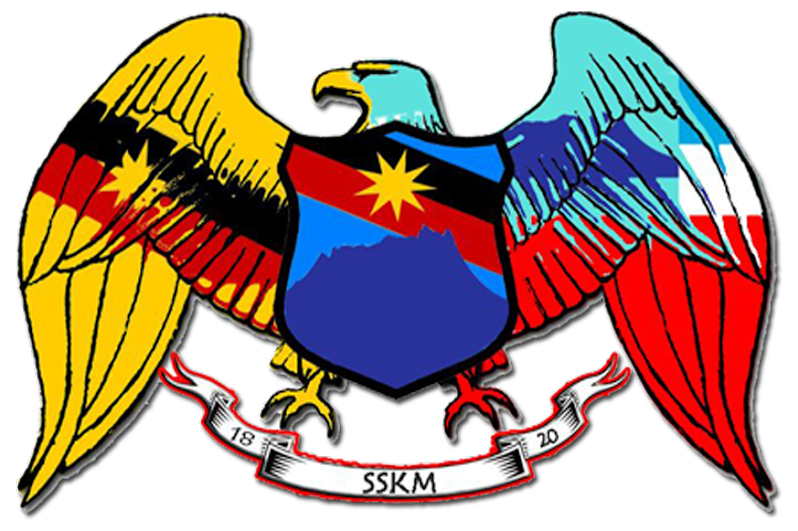 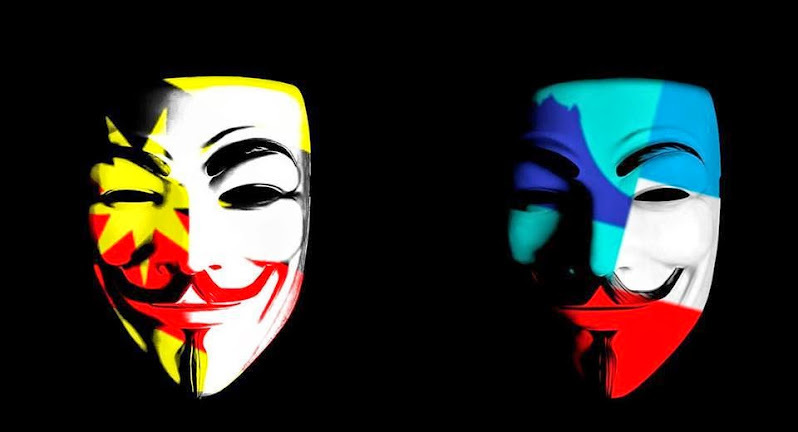 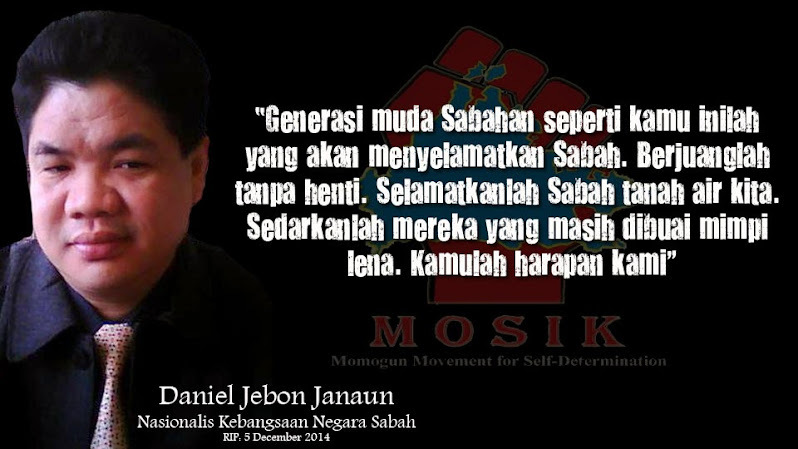 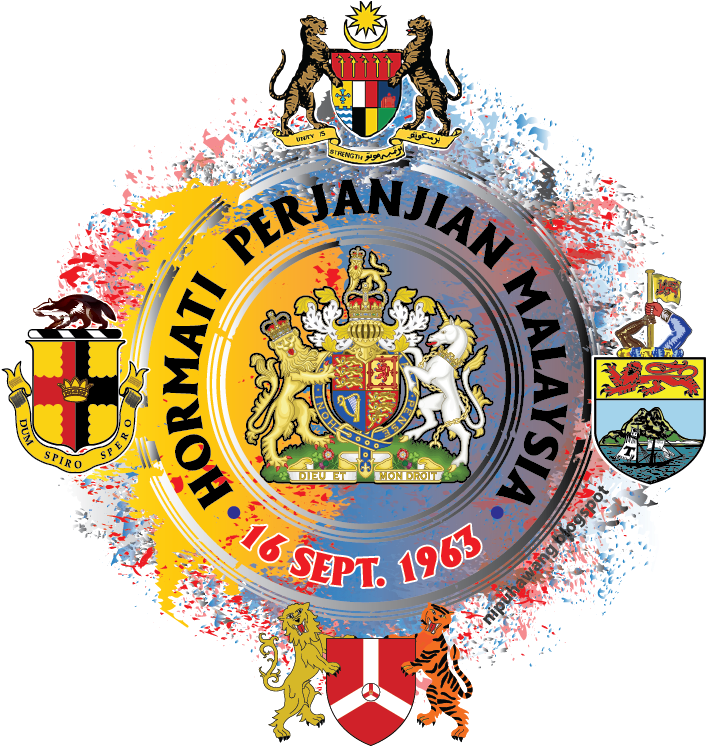 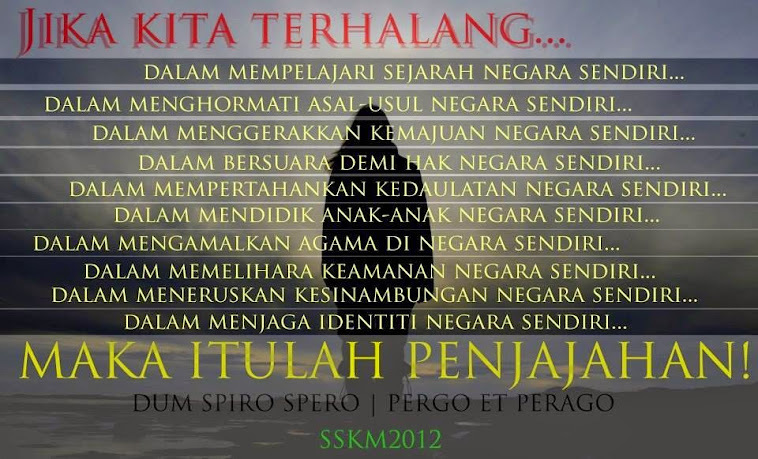 "Police received information that there are certain parties, which are planning to use the gathering/walk as a platform to incite and evoke the sentiments of Sarawakians to secede from the federation," the top cop said in a statement today. 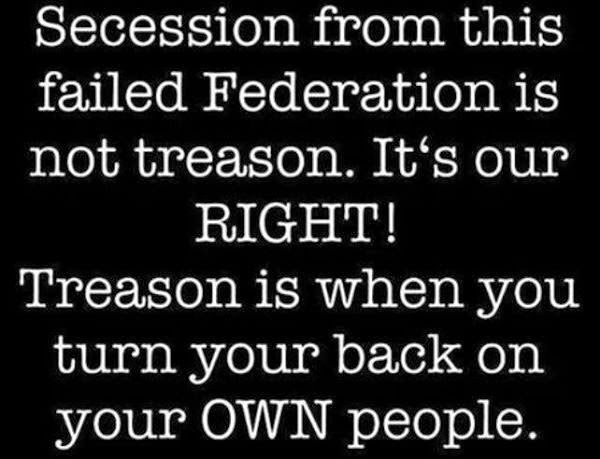 "This incitement goes against the Federal Constitution. 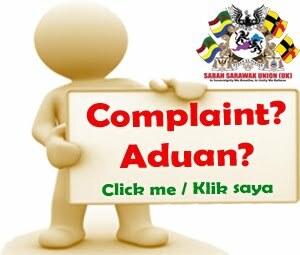 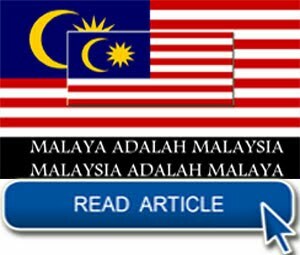 Police will not hesitate to take action under the available laws against organisers and committee members to preserve the well-being of the people and the sovereignty of the country." 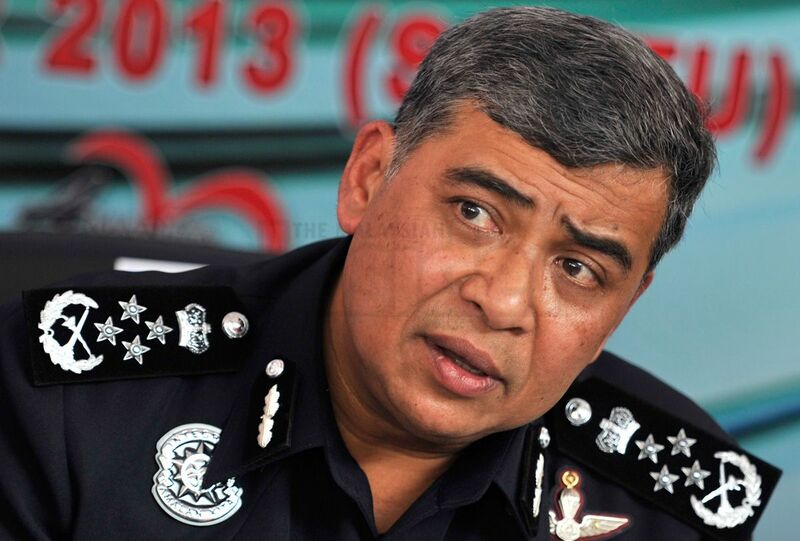 The statement also said: "Police would also like to advise the organisers to not continue with the gathering/walk for reasons of security and public order." 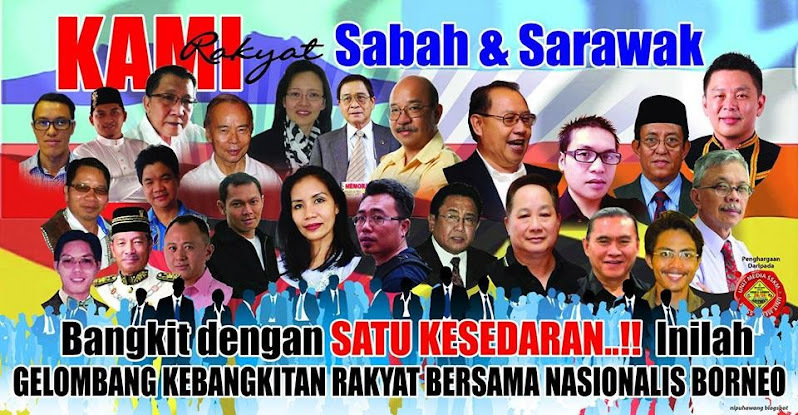 The Sarawak for Sarawakians public rally will be held in Kuching this year and organisers had previously said that some 5,000 people from towns such as Miri, Bintulu and Sibu, were expected to attend. 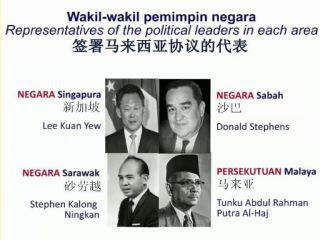 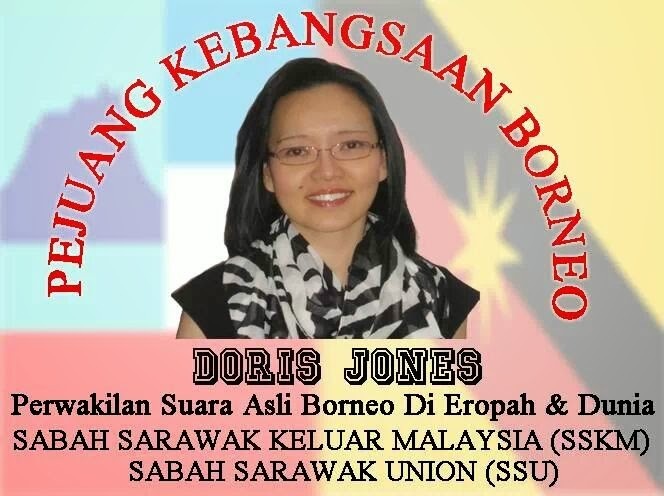 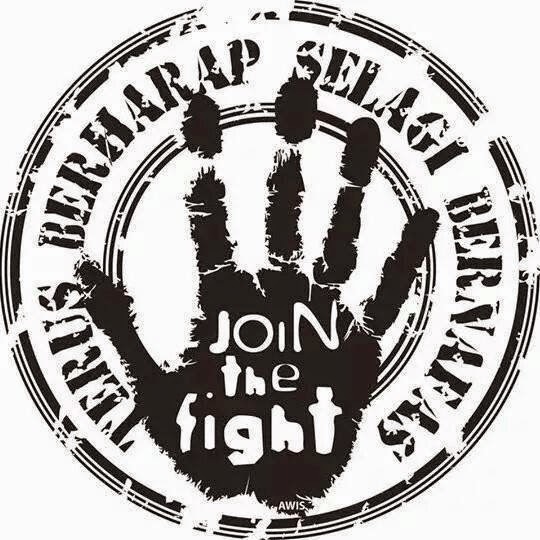 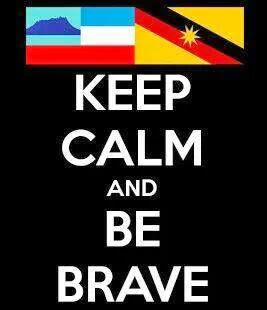 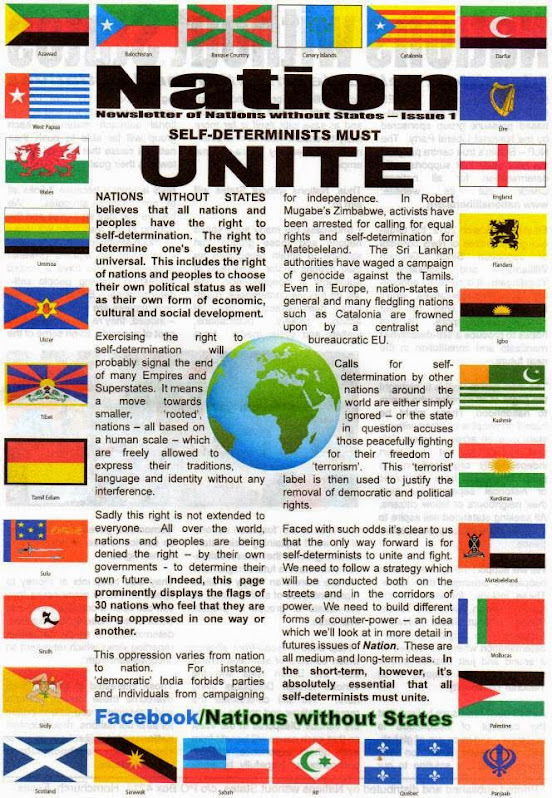 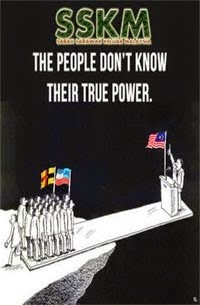 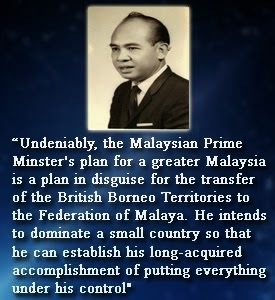 It is being organised by a group of Sarawak nationalists who call themselves Group 722, referring to July 22, the date when Sarawak had gained independence from the British. 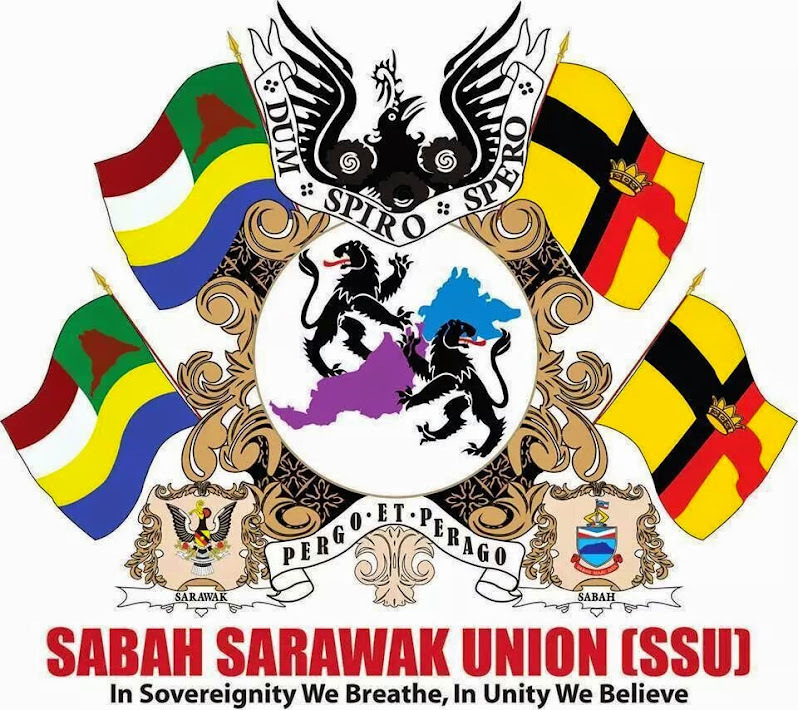 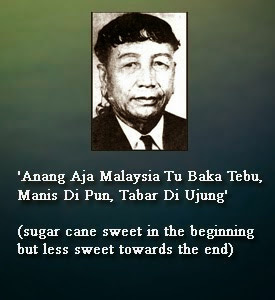 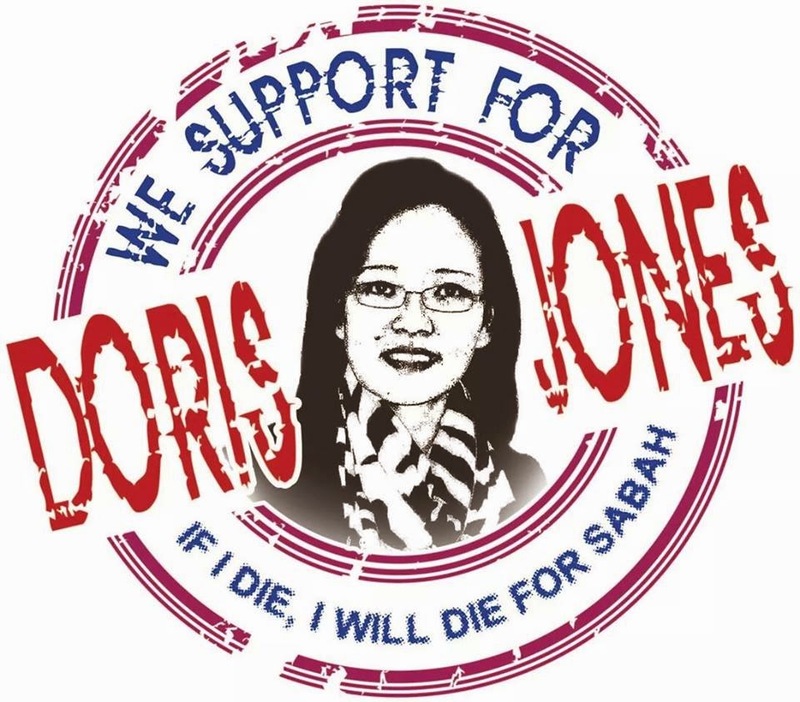 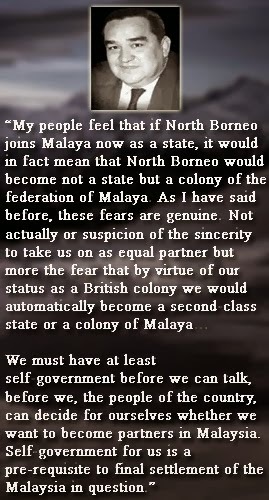 The Sarawak Freedom and Independence Walk had begun in 2013 and the leader of the group, Peter John Jaban, vowed to continue organising the walk until their demand for official recognition was met. 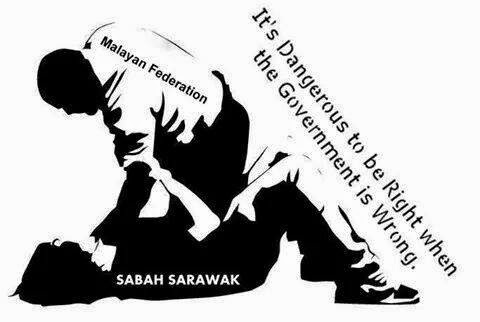 “We will continue to do the public walk until they gazette it for the people of Sarawak,” said Jaban of Radio Free Sarawak. 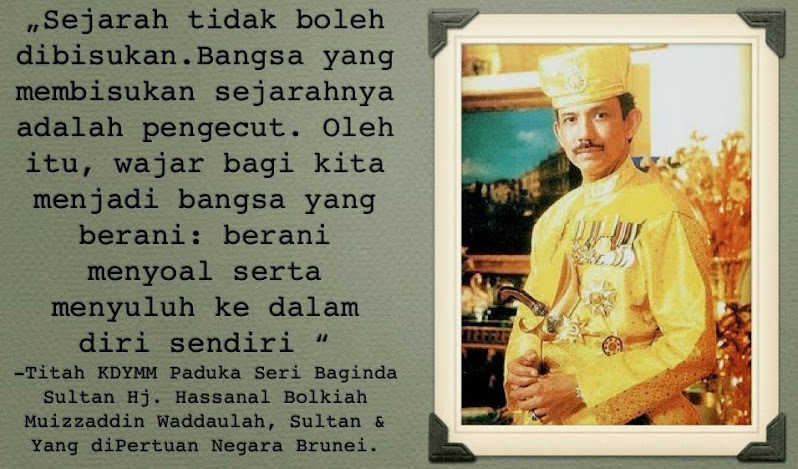 Jaban had also warned overenthusiastic nationalists against carrying placards that implicated or were derogatory to the king and Islam, or uttering racial sentiments or political ideologies. 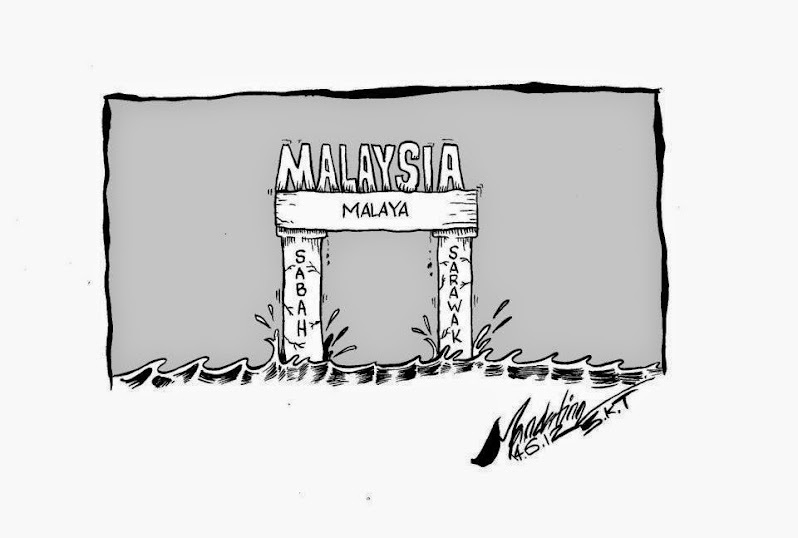 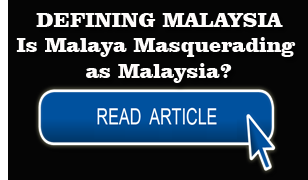 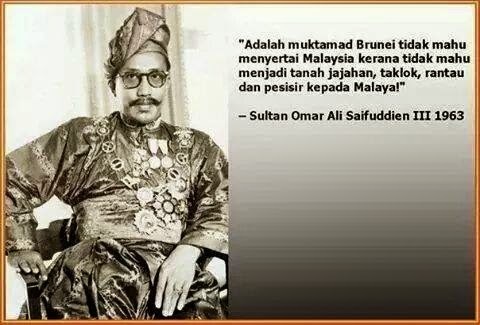 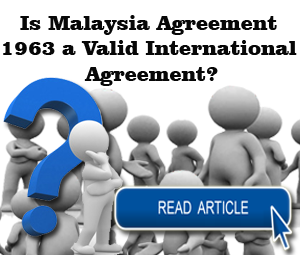 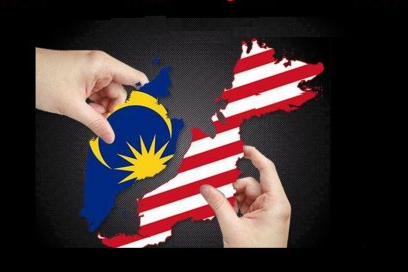 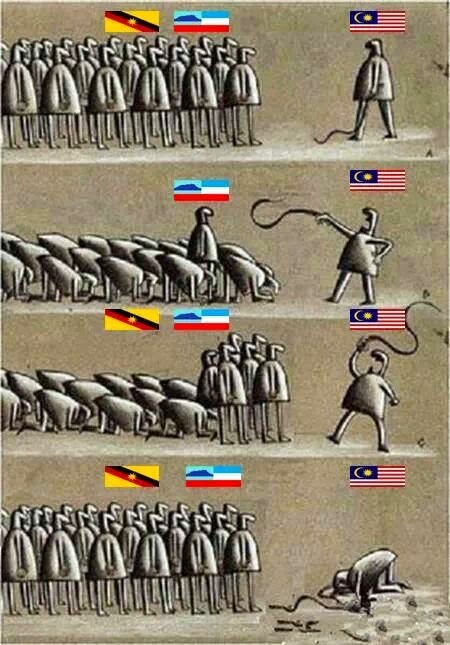 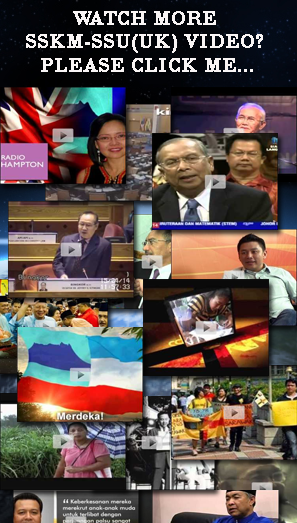 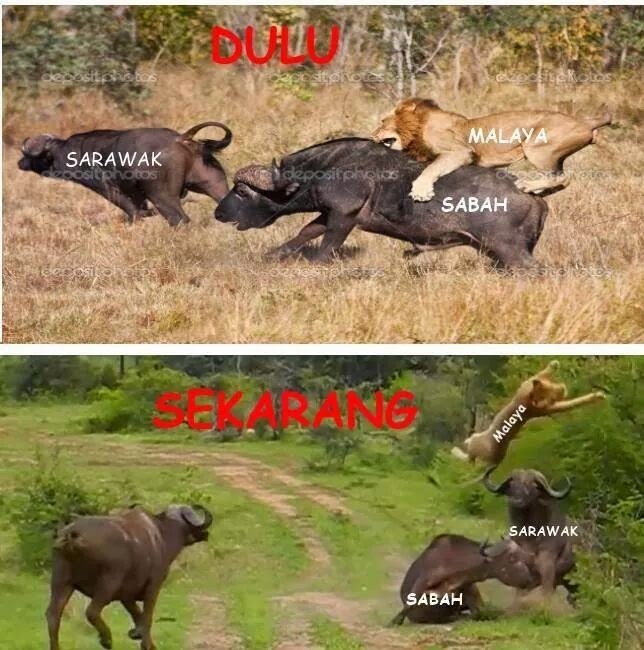 Calls for Sabah and Sarawak to leave Malaysia have become louder in recent months over a myriad of issues including the inequality between East and West Malaysia and also proposal to introduce the hudud law in Kelantan. 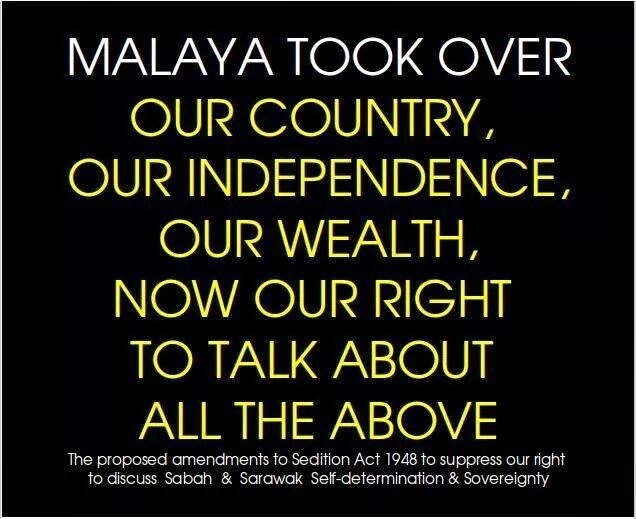 To silence these voices, Prime Minister Datuk Seri Najib Razak has criminalised secession calls under the amendments to the Sedition Act earlier this year. 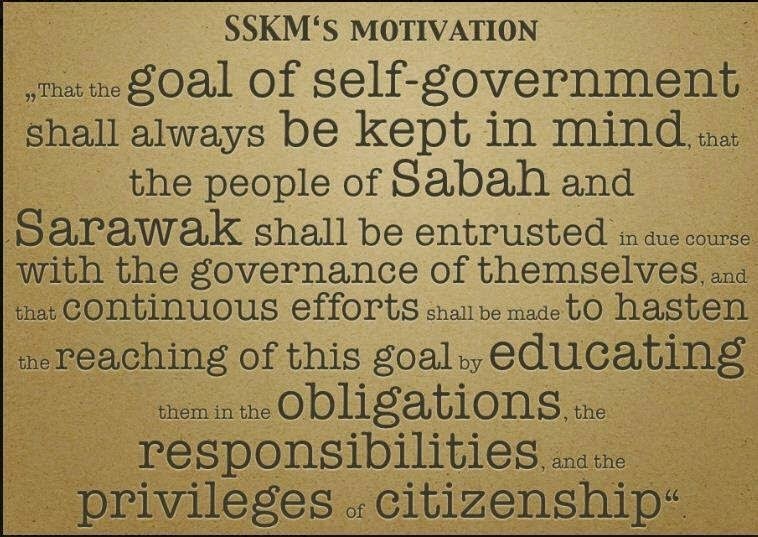 – July 21, 2015.